WHAT TYPES OF ACTIVITIES DO STUDENTS PARTICIPATE IN? Students are encouraged and required to take part in individual and group activities that will expose them to new experiences and offer opportunities to develop leadership and networking skills. These experiences not only provide students a way to get to know each other outside of the classroom, they also offer students unique ways of connecting with mentors and community leaders. 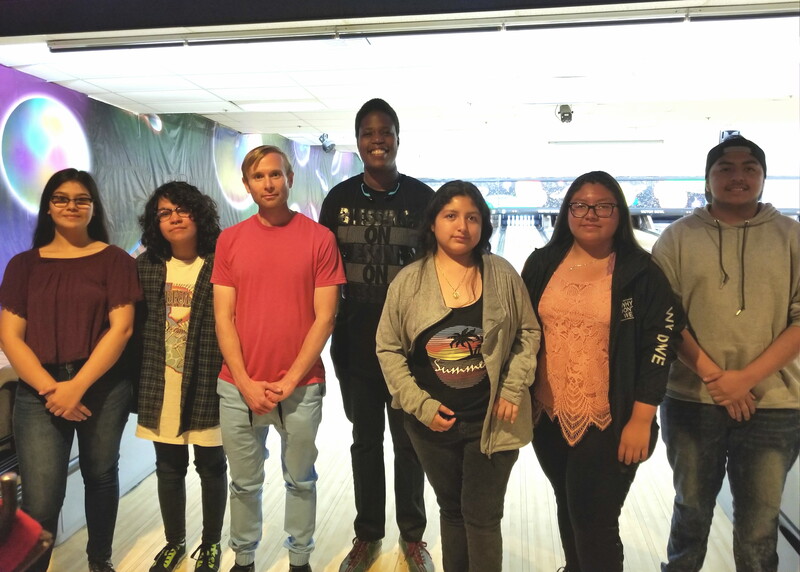 Special Activities - The Puente Program and Puente Club coordinates special activities each semester to welcome mentors, new students and their families into what we consider a family environment. Throughout the semester fundraisers, workshops and networking events are provided to help students learn about resources and keep connected. At the end of the semester, a "recognition dinner" is held to offeradministrators, family members and friends of the program an opportunity to honor both students and mentors for their participation in the program. 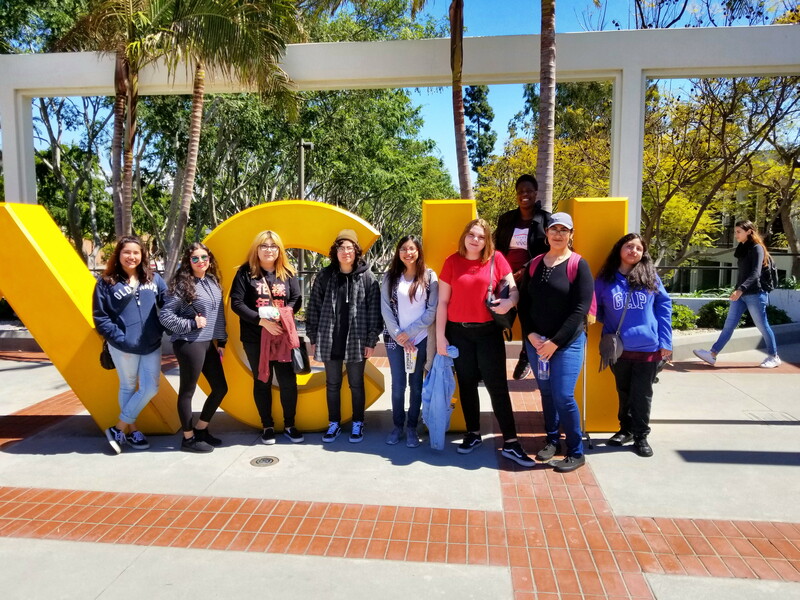 College Tours -Each semester the Puente Program coordinates a trip to visit various California State and University of California campuses. During these trips, students have a chance to truly feel the atmosphere of that Universities campus. Every campus has a different feel, for students planning to go to these institutions it is definitely beneficial to personally visit and take to heart whether they truly like the university.These trips provide campus tours with fellow peers, which not only deepens bonds while having fun, but also creates a personal connection between the student and the school. Pu ente Student Motivational Conference -In the fall semester students attend a motivational conference at a University of California campus. Students from all the statewide community college Puente Programs are invited to take part in a full day of activities which includes a question and answer session with a panel of UC Admissions Representatives, informative workshops and guest speakers from various industries including television, film and the literary world. Cultural Events - Students are invited to take an active role in identifying and/or planning cultural activities that are of interest to them. The Puente Club officers will take the lead in facilitating these activities and all Puente students are encouraged to participate.